As the second hog nuisance trial against Murphy-Brown enters another week of testimony in federal court, a few blocks away, Republican lawmakers, working at the behest of the state’s hog industry, are trying to stop these cases against the world’s largest pork producer from ever happening again. During the committee meeting, Sen. Brent Jackson, an agribusinessman who represents three counties in the heart of hog country, acknowledged that the new language was included in direct response to the ongoing nuisance lawsuits in federal court. The proposed changes also mirror laws in other pork-producing states, such as Iowa, where nuisance suits are sharply preempted. Farms that comply with state regulations would also be exempt from nuisance suits. However, outside of courtrooms and legislative committee rooms, reality is not that simple. In the two cases that have come before a federal jury, for instance, the farms in question are following state environmental law in their waste management systems. The problem is that state environmental laws are weak, and in some cases, not being fully implemented. A farm can “comply” but still create a nuisance. Also exempted from nuisance is a “change in agricultural or forestry product produced.” A poultry farm, which uses dry litter waste methods, for instance, could transform into a hog farm, which manages feces and urine by washing the material from the barns into enormous lagoons. That waste is then sprayed on agricultural fields, but the particles and odor often drift into neighboring communities. But those neighbors could not sue for nuisance. This bill would also usurp local control. County governments would also be forbidden from enforcing existing ordinances, or from passing future ones, that would force farms to change their operations in response to nuisance complaints. In fact, the bill penalizes plaintiffs who sue but lose – a significant deterrent to bringing these lawsuits. If a judge or jury finds a hog farm operation is not a nuisance, and that the lawsuit itself is “frivolous or malicious,” then the plaintiffs have to pay the attorney fees for the defense. In such cases, Murphy-Brown, which is owned by the Chinese company WH Group, would be able to recoup the fees. The neighbors suing for nuisance are often low-income and, without the ability to pay Murphy-Brown’s attorneys, could decide not to chance losing in court. Environmental advocates scrambled to make sense of the new SB 711. Once they dissected it, the groups roundly criticized the bill. Last year’s controversial law stymies plaintiffs’ abilities to recoup full compensatory damages – awarded by a jury – against industrialized hog farms for quality-of-life issues, such as odor, flies, buzzards, dust and truck traffic. Early versions of that bill even made the law retroactive. That would have killed all of the pending nuisance suits that had been filed in 2014 and 2015 – and which are only coming to trial this year. Lawmakers negotiated and eventually struck that language. The most recent Farm Act though, is only part of a full-court press by the NC Pork Council, Murphy-Brown and other major hog producers, to subvert the existing legal process. 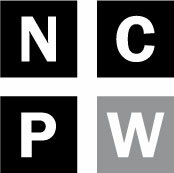 Within the last week, the Pork Council, the industry front group NC Farm Families, and state Agriculture Commissioner Steve Troxler have all deployed a public relations strategy that relies on the scare tactic claim that if Murphy-Brown continues to lose these nuisance suits, the state’s hog industry will collapse and leave thousands of farmers and their employees out of work. Britt wrote in his ruling that the business consequences resulting from this lawsuit or any damage award that affect non-parties are “not relevant to this action.” In other words, Murphy-Brown is on trial, not Joey Carter. That’s unlikely. First, Murphy-Brown is on trial, not the farmer, Joey Carter, so the company would be responsible for paying damages. Ten plaintiffs in the first trial were awarded a total of $3.2 million, a minuscule amount for a global company whose CEO earns $297 million per year, including stock options. Murphy-Brown could also decide to manage its waste differently to reduce odors and the impacts on neighbors. The company did just that in Missouri, as required by federal and state consent orders. A story in Successful Farming describes how Smithfield, a subsidiary of Murphy-Brown, improved the farm in part by installing covers on the lagoons and advanced technologies. The title of the story? 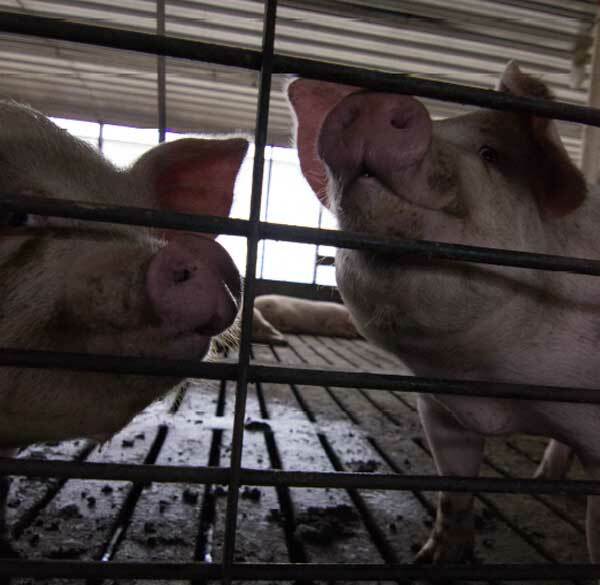 “How Smithfield saved the worst hog farm in America”.